Guide: Chase Ultimate Rewards points best uses Sapphire Ink Transfer Travel are the form of rewards earned by using specific Chase credit cards. Ultimate Rewards points are some of the most highly prized points out there because they are extremely flexible and can be redeemed in several ways. Chase also has one of the most, if not the most, extensive selection of transfer partners. More options means more value. The Chase Ultimate Rewards program is also home to the Sapphire Reserve, Sapphire Preferred and the Freedom card; 3 of the most popular rewards cards on the market. Each of these credit cards earns Ultimate Rewards Points in lieu of other rewards like cashback or miles. Though cashback is one way to redeem these valuable points. There are different methods available to earn Chase Ultimate Rewards. Most UR earnings opportunities are tied to credit cards but there are a few other ways, such as shopping through the Ultimate Rewards shopping portal. An interesting way I’ve seen to earn Ultimate Rewards points is to take out a mortgage with Chase, offers can go up to 100k points. You can earn points by referring friends and family and adding authorized users. There are also ways to earn with Checking and Savings Accounts. 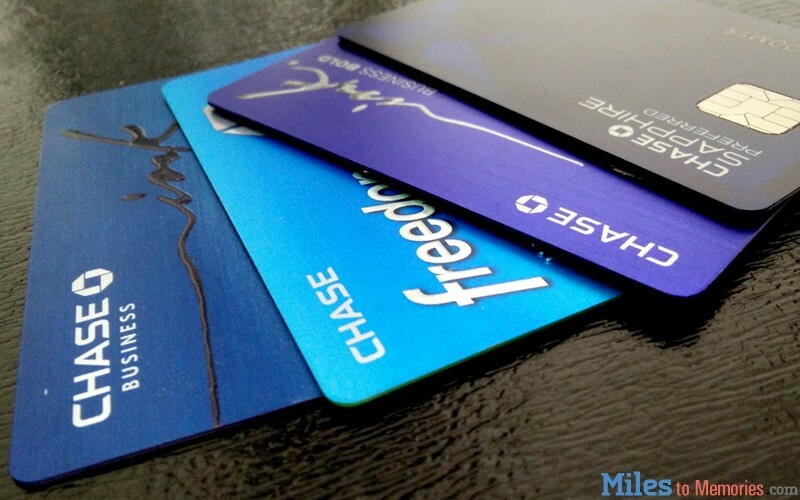 The value of Chase Ultimate Rewards varies based on redemption methods. There are several ways to redeem Chase points so your personal valuation will depend on your preferred method of redemption. Check out this post discussing redemption methods. Of course the objective is to get the greatest value out of your points, but it really depends on what makes sense for you. The goal of this guide is to give you all the information you need to understand the ins and outs of this lucrative program and figure out the best redemption methods for yourself. The absolute minimum value you should get for UR points is .01 cent each since you can redeem them at 1 cent with the cashback option. Every credit card that is part of the UR Family is subject to Chase’s 5/24 Rule, thus it is very important that you are familiar with it. Check out our Chase 5/24 Guide here for everything you need to know about the rule. Because UR cards are such a prominent factor in rewards decisions, it’s a good idea to read our Beginners Application Strategy so that you have some insights into a successful plan. Chase Freedom Unlimited: The Chase Freedom Unlimited is a no annual fee card that earns 1.5x back on all purchases. Although there are cards with better everyday spend, it’s important to remember that Ultimate Rewards are very valuable and tend to be worth more than rewards from other programs. 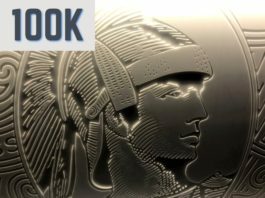 Chase Freedom: The Chase Freedom is a no annual fee card that comes with rotating 5x earning categories and gives you an easy way to rack up Ultimate Rewards points. The sign up bonus isn’t great (although sometimes the offer is better at a Chase branch) but the long term value of the card is high. This is the only way to earn 5x Ultimate Rewards points if you are not able to get a Chase business card. Transfer points to another person: If you have a personal card you may transfer points to the Ultimate Reward Accounts of other members in your household. If you have a business account, the person must be a member of your household or an owner of the business. Transfer points to another person’s loyalty account: On personal accounts, you can transfer points to someone else’s loyalty program only if they are a member of your household AND an authorized user on your account. For Business cards, the recipient must be an owner of the company AND an authorized user. Combining Points: You can combine your points by transferring them to another one of your UR accounts through either Chase.com or the UR site. This can help you maximize your value. The Chase Freedom, Chase Freedom Unlimited and Ink Cash are technically cashback cards but they actually earn UR Points, which can later be redeemed for cashback at a rate of $.01 each. There are several ways to earn Ultimate Rewards, it’s worth noting UR are not available for purchase, they must be earned. Signing up for a new Chase Ultimate Rewards card is the best way to earn a big chunk of Ultimate Rewards Points. Currently, there are some awesome sign up bonuses on the Sapphire Preferred and the Ink Preferred. Check out this recent post about how to earn 5x Chase Ultimate Rewards Points with the Ink branded credit cards and how to maximize the 5x categories on the Freedom. The Chase Ultimate Rewards Card Strategy Guide can help you understand how to maximum earn points across the cards and transfer them to get the most value. The shopping portal is just like any other, except you can earn Ultimate Rewards in lieu of cashback or loyalty points/miles. If you have a Chase Freedom Card, you can stack the shopping portal rewards from retailer within the rotating 5% bonus categories and earn up to 10% back. 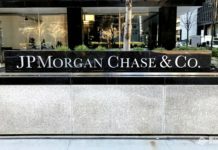 Chase has offered Ultimate rewards Bonuses for signing up for or using some of it’s other services. An offer for 100k UR for taking out a mortgage from Chase Bank has been around in the past year or two. There have also been targeted bank account bonuses offering UR Points in lieu of cash bonuses. Once you have a Chase card you can refer friends and family members to sign up for the same card and you’ll receive a referral bonus on each, up to 100K Chase Ultimate Rewards Points per year. Referrals are available through Chase.com and the mobile app. One of the best ways to maximize the value of Ultimate Rewards Points is to transfer them to Chase’s Travel Partners to book award tickets. In order to be able to transfer points to partners, you must have a premium card from the list above i.e. Chase Sapphire Reserve, Chase Sapphire Preferred or Chase Ink Preferred. The Chase travel portal is similar to other online travel booking sites, especially the Citi Thank You and Amex Travel portals. The amount your Ultimate Rewards are worth when booking travel depends on which cards you have. If you only have the no-fee versions your points are worth a flat .01 cent each towards your booking. However, if you have either the Ink Business Preferred or the Sapphire Preferred, you can redeem them for a value of 1.25 cents each. 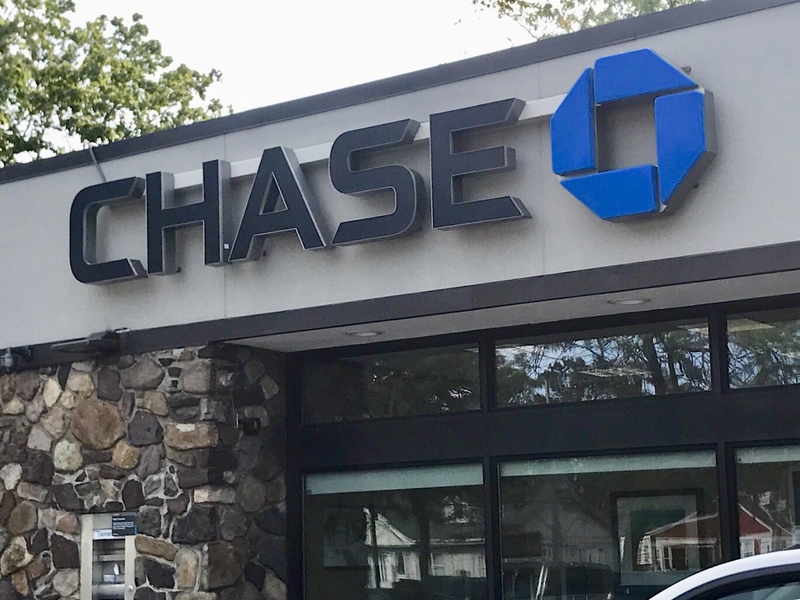 The absolute best value you can get from booking through the travel portal is for Chase Sapphire Reserve cardholders, their points are worth 1.5 cents each which can be a great value if you’re able to find a deal or promotion. Here’s our Guide: Chase Ultimate Rewards Points: Should I Transfer Points to Travel Partners or Book Through Portal. One unique feature of the Chase travel portal is that it allows you to book trip extras, like excursions and transportation using your points. Each Ultimate Rewards point is worth $.01 when redeeming for cash. This is a good option if you are not a huge traveler or already have way more points than you need. This is generally not recommended. Each Ultimate Rewards point is worth $.01 when redeeming for gift cards. If you are looking for a gift card, it generally makes sense to redeem your points for cash and then to use a credit card to buy the gift card so you earn rewards. However, sometimes Ultimate Rewards has sales where you can redeem your points at a higher value towards certain gift cards. For example, at the time of this writing, many brands’ gift cards including Kohl’s and JC Penney are on sale for 10% off. This is a terrible option for redeeming your Chase Ultimate Rewards. When going this route you’ll get less than $.01 per point value when you can simply redeem points for cash or an Amazon gift card at a value of $.01 each. There’s a reason Ultimate Rewards points are so highly regarded. You can earn points on a variety of different cards in a variety of different categories and use those points in a variety of different ways. Instead of earning points one way on one card, you can earn them many ways across many cards. This is incredibly powerful and makes these points highly valuable. In the near future we will create supplementary guides and informational materials to elaborate on the Ultimate Rewards’ Program and it’s benefits. Please let us know if there is anything in particular you would like to see or any questions you may have. Next articleIs MoviePass Tracking your Every Move Via their App? I have Chase Ink Plus, can I refer my same sole proprietorship to the Chase Ink Preferred since I don’t have that? I ask since Chase is allowing us to refer the Chase Ink Preferred even though we only have the Ink Plus. I find transferring to Southwest to be worth the most, since with Southwest you can book in advance and cancel later as necessary. This is worth a lot to me, since if the flight goes down in price you can rebook, or if it gets way cheaper on another airline you can cancel the southwest flight and book through the Chase portal with the cheaper airline. If you have the Chase Sapphire Preserve and you specifically want to use the points for southwest, you’re better off calling chase and asking them to book a southwest flight using UR points. This way you get 1.5x value instead of ~1.3x and more importantly the fare will count as a cash fare so you get 6x southwest points on the cash rate. How we can get 6x? FYI, it’s Chase Sapphire Reserve (not “Preserve”).